SMS offers a direct line of communication from you to every mobile phone on the planet; and the bulk SMS message service offered by Textlocal allows you to fully harness the medium to boost the success of your sports and fitness business. SMS messaging allows you to communicate with players and fans using the single most effective method available, with 5 second delivery times and an unbeatable average open rate of 98%. With SMS marketing, you can be sure that your target audience is consuming your marketing materials, whether they’re letting them know of an upcoming fixture at your venue, advertising the latest equipment available at your gym, providing availability times of your best coaches, or even allowing for the easy distribution of simple to redeem digital tickets. Our award-winning platform makes it incredibly easy to get even more value from your marketing and internal messages, with industry leading features included as standard. Save paper, avoid losses and beat forgeries with mobile tickets that can be stored on the recipient’s phone and are fully compatible with Passbook and Passwallet apps. 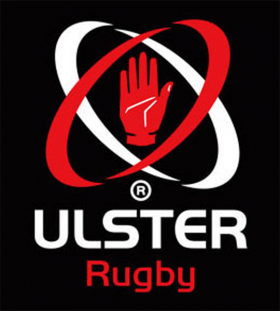 Keep the fans who can’t be there updated with live match updates sent instantly to their handsets. Share any texts you send with your social media pages to present a unified message across all channels. 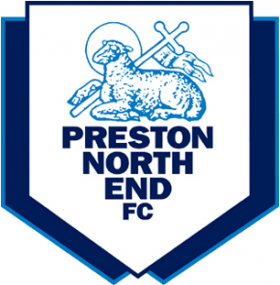 Still have tickets available for an upcoming match? Send a message out to your opted-in contacts to get some last minute sales. Make sure your players are all where they need to be with text reminders of upcoming training times. Encourage fans and supporters to register their interest and sign up to your mailing list with a short code and keyword. Running a special event? Boost attendance rates with promotional messages sent in the run up. Messenger’s companion app, available for iPhone and Android, means that you can plan your campaigns and send messages even when out of the office. Include trackable short links in your messages to drive traffic to your website and measure the effectiveness of your campaigns. 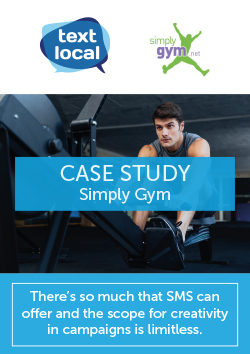 Download our latest sports and fitness case study from Simply Gym.